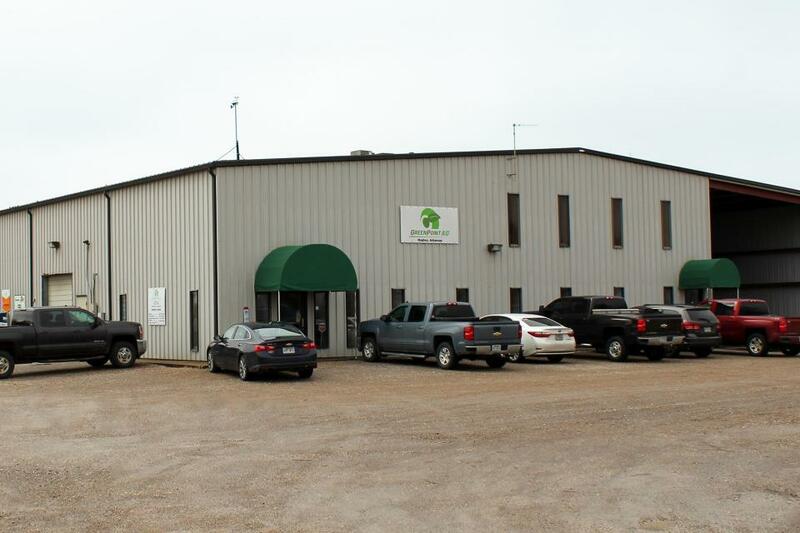 GreenPoint AG is an American-owned agricultural input supplier servicing farms and rural business owners in the areas of crop nutrients, crop protection products, and seed. In 2018, crop protection product sales represented 43% of the company’s total revenue ($201 million-$1 billion). Crop protection revenue has been trending up for the nation’s top ag retailers the past five years, reaching $11.9 billion in 2018. That total represented nearly 40% of all total revenue among the CropLife 100, on par with the other key sales category — fertilizer ($12.2 billion). In total, the top 10 companies in crop protection product revenue generated $9.1 billion this past year, which comprised 76% of total CropLife 100 crop protection revenue in 2018. To find out which companies made that list (in reverse order of sales), view the slideshow above. Editor’s note: Companies included in the CropLife 100 listings were limited to independent dealerships and cooperatives that offer fertilizer, crop protection, seed, and custom application services. Figures do not include a host of services, such as data management, consulting/scouting, or grain elevator revenue. Dealerships and cooperatives are ranked in order by total sales in their respective sales group.